Annual fees are collected by Direct Debit. Our membership year starts 1st July and runs to 30th June. If you join during the year as a 7 Day, Under 33, Under 28 or Under 22 member your fees are calculated on a pro-rata basis. You may choose to pay your fees by either one full payment or, if you prefer, spread the payments monthly until the last collection on 1st June 2019. 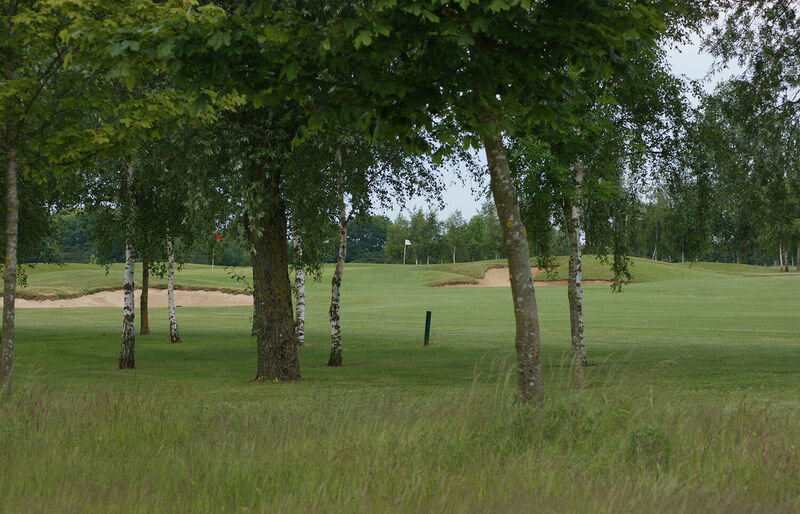 England Golf & County Fees (Men £17, Ladies £16.25) will be collected in full with your first month’s payment. Full details of the Direct Debit scheme terms & conditions can be seen here. A breakdown of your direct debit payment(s) will be sent with your membership confirmation.